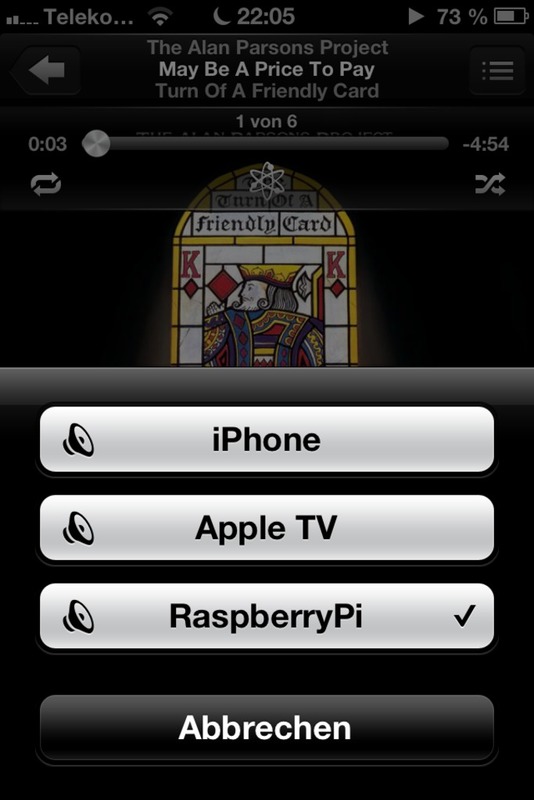 This can be easily configured using the wpa_gui tool that comes with the default Raspbian installation. Settings will be saved and restored upon reboot. Change the directory and password to your liking. Then restart the service or reboot you device. 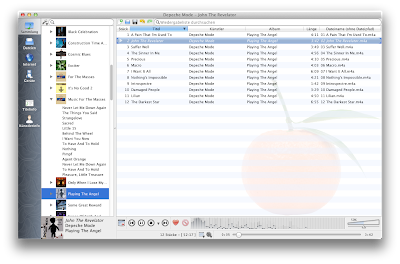 You can control the mpd using a magnitude of clients. 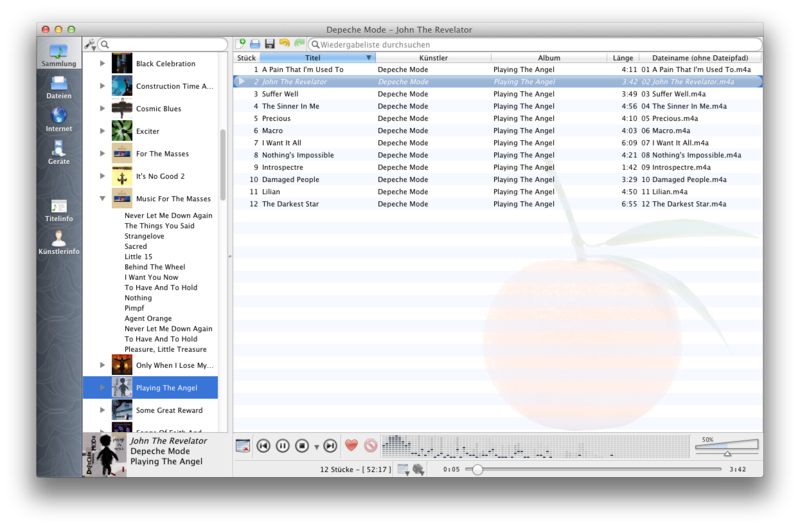 For example Theremin for OS X or Mpod for iOS. The Net::SDP library, required by shairport, is not available on Raspbian by default. It is best to clone the github mirror, and go by its installation instructions. Installation via CPAN fails, plus CPAN needs huge amounts of RAM. The configuration needs to be tweaked a bit. 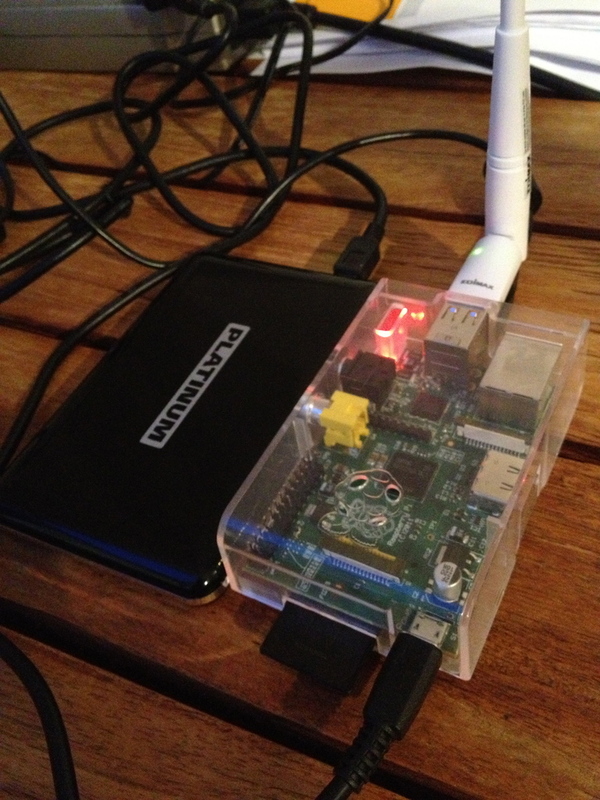 The /etc/init.d/shairport script should be tuned to a sensible name for your RasPi. 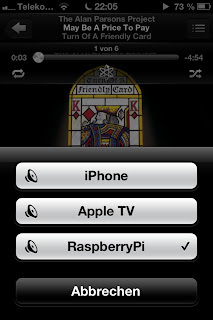 This way, you will be able to see the RasPi in your AirPlay speakers list and it will be happily churning along.